Lemon Queen Sunflowers are so beautiful. 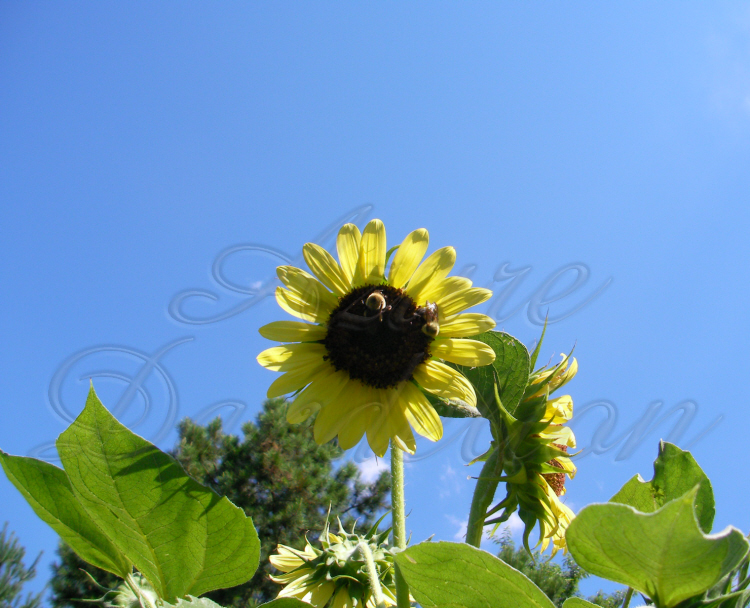 This heirloom Sunflower produces medium size creamy yellow flowers on 5 to 7 foot stems. 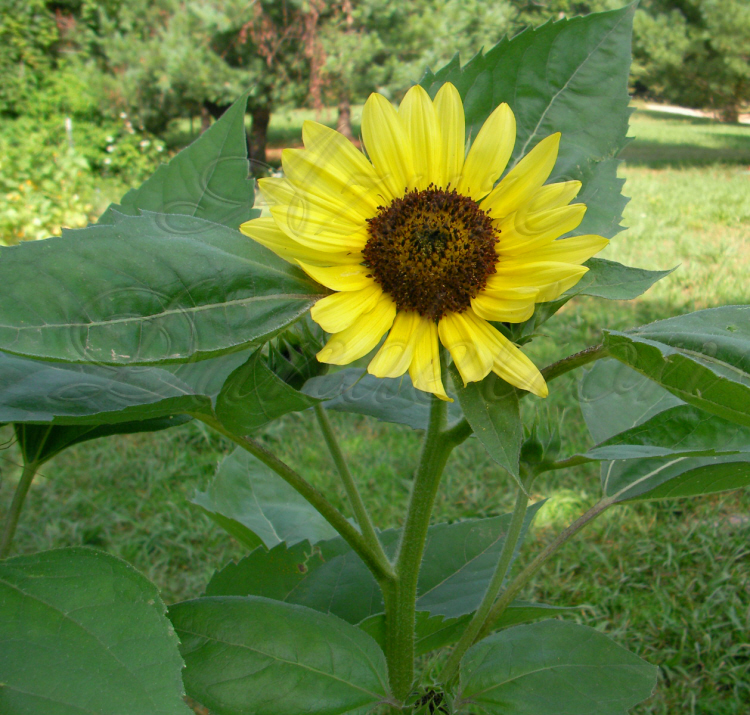 Sunflowers are great to shade vegetables in the garden. We planted some of ours flanking Yellow Pear Tomato plants in a raised bed. We also planted them along side of our rows of Yellow Pear and in a couple of flower beds.